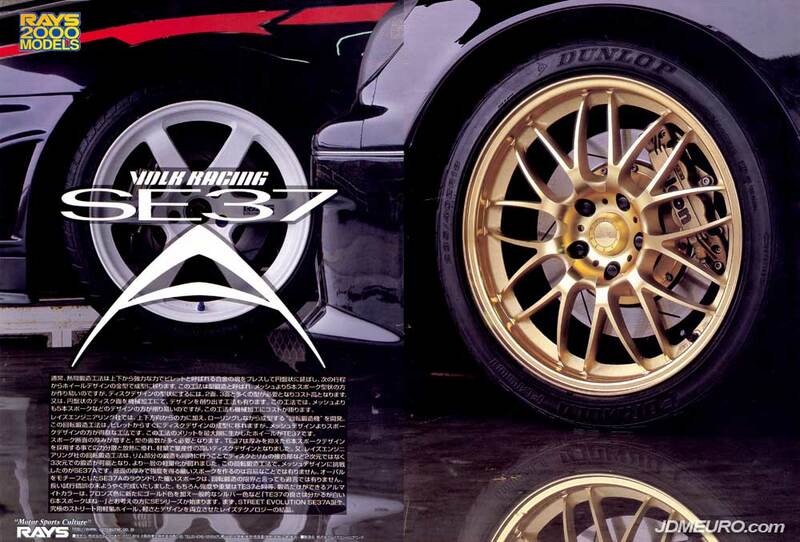 The VOLK RACING Gr.A by Rays Engineering is a forged JDM Wheel that was brought to us in 1986. The VOLK RACING Gr.A is a mesh wheel which features 3 piece construction and a covered lug nut center cap system. 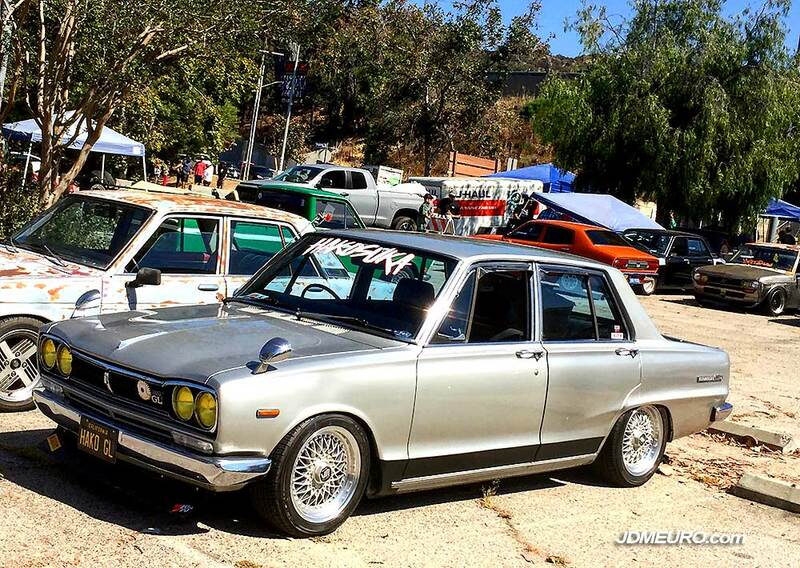 Pictured here are the VOLK RACING Gr.A mounted to a C10 Nissan Skyline at the Datsun Swap Meet in Eagle Rock, CA. At over 30 years old, the VOLK RACING Gr.A is still a great classic JDM wheel. 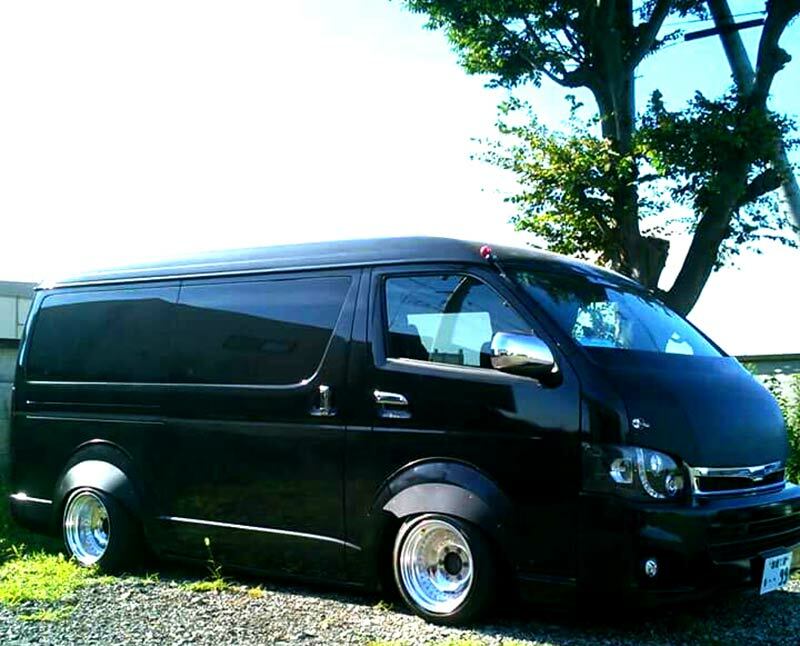 The Volk Racing SE37A are JDM Wheels by Japanese wheel manufacturer Rays Engineering. The Volk Racing SE37A are forged wheels which feature a double 9 split spoke design. The Volk Racing SE37A are high performance wheels just like their brother wheel as pictured the Volk Racing TE37. The Volk Racing TE37V BA by Rays Engineering are a special version of the TE37V with a special Black Anodized finish. The Black Anodized finish on the Volk Racing TE37V BA have a special color and texture that can not be expressed with paint. 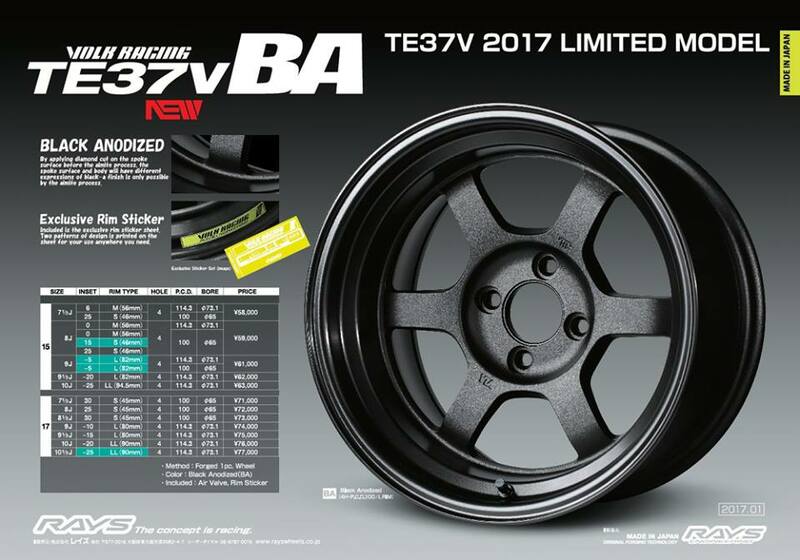 The Volk Racing TE37V BA will be available in 15″ diameter in widths from 7.5″ to 10″; and 17″ diameter in widths from 7.5″ to 10.5″. The Volk Racing TE037 DURA Rays Engineering are the latest jdm wheels of the Volk Racing TE37 wheel line. The Volk Racing TE037 DURA still carries the classic 6 spoke theme, but with special leteral drilling to the spokes and a different aluminum alloy dubbed; “A7075 ultra duralumin forged one-piece wheels” which is composed of 95 percent aluminum, 4 percent copper, 0.5 percent magnesium and 0.5 percent manganese. The TRD Sports T3 Wheels & TRD Sports T2 Wheels are JDM Wheels made for Toyota Racing Development by Japanese wheel manudfacturer Rays Engineering. The TRD Sports T3 Wheels are one piece forged monoblock wheels with a five spoke design and open lug nuts; a very performance oriented Wheel. Optional TRD Sports T3 center caps / dust covers were available. The TRD Sports T2 also has a five spoke design, but are 2 piece wheels with a covered lug nut center cap system. 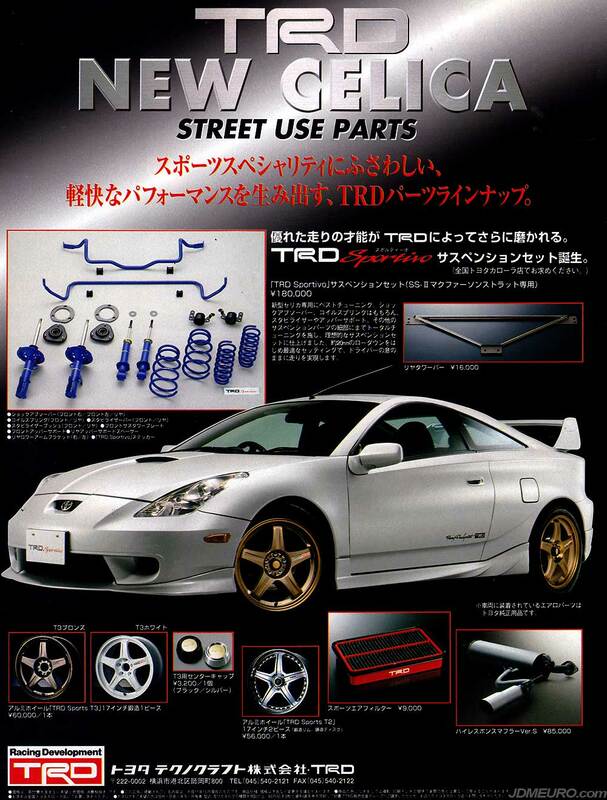 Pictured are the TRD Sports T3 Wheels by Rays engineering on a Toyota Celica ZZT230.